Join us for a magical night of ritual, ceremony and drumming for the Libra Full Blue Moon. Join us for a magical night of ritual, ceremony and drumming for the Libra Full Blue Moon. The energy is going to be ramped up, turbulent, and powerful, and the key is to find balance in the chaos. This is a great time to celebrate Life, Springtime, and all our Blessings. Using Sacred Cacao we will journey inwards to meet the Cacao Spirit and ask her for her guidance on this auspicious full moon. The rhythm of the drum will then help us release any pent up or stuck energy, so we can flow more easily. This is the last Blue Moon till October 2020, so lets honour this powerful and rare night together. The floor is a hard, laminated floor, please bring something with you to lie on; yoga mat, blanket etc. The room itself is nice and warm, just bring a bit of padding for your comfort during ceremony. We use 100% ceremonial grade cacao, from the Ashaninka Tribe. 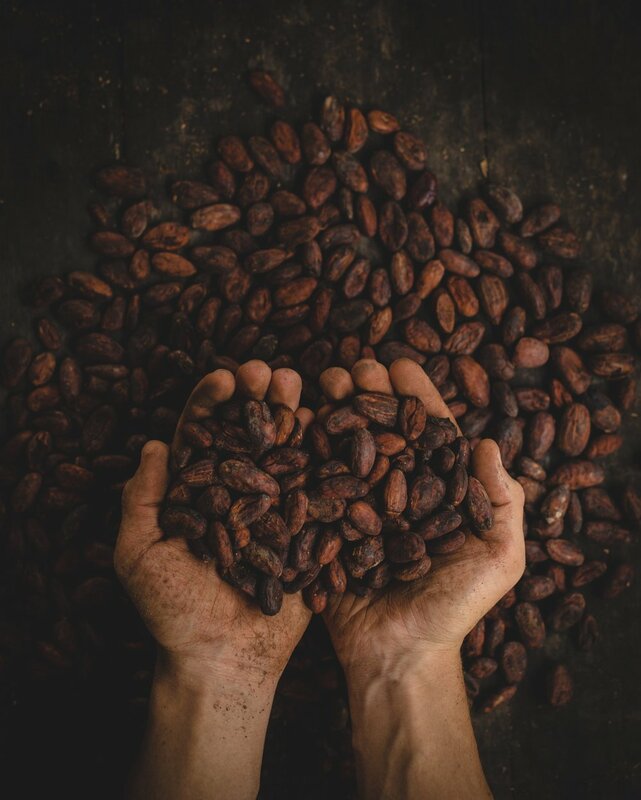 Our cacao is raw, oragnic & non-GMO.